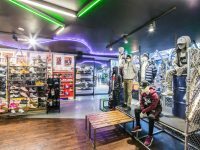 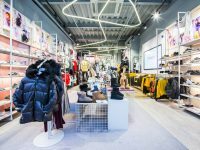 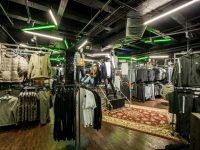 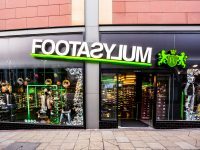 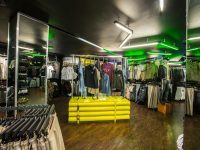 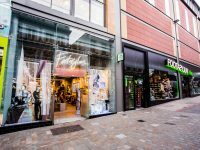 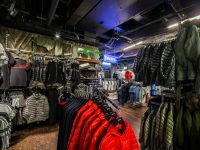 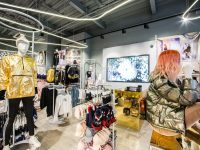 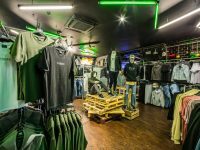 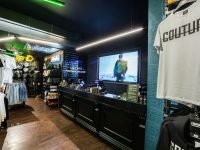 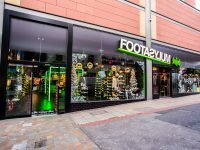 To create a new FootAsylum Mega store by adding two new units either side of the existing unit to create one FootAsylum Mega store. 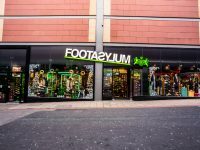 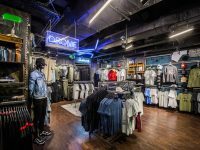 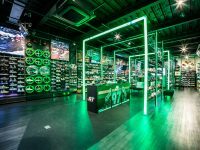 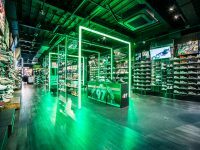 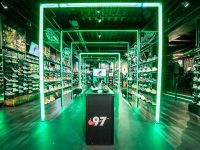 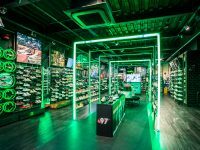 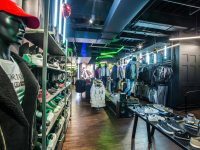 We worked closely with the design team at FootAsylum to create the perfect experience for their customers. 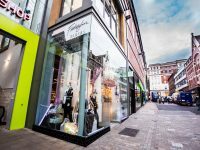 We were on site over 2-3 months where we completed the work in a phased programme whilst ensuring the main store trade was not affected. 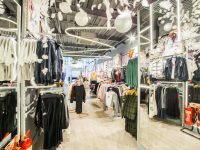 We also opened our first ladies and infant sections which were sure will be a great hit with the local ladies and children of Leeds. 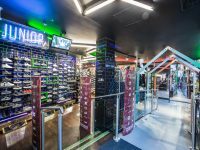 "TA Knox's approach to a fit out has been the key to our ongoing relationship"